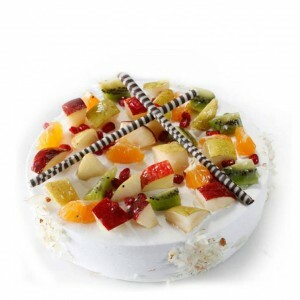 Dusherra Specials | Cake Shop Mumbai, Best Cake Shop Mumbai, Order Chocolate Cakes, Order Fruit Cakes, Cream Cakes in Mumbai, Deliver Cakes in Mumbai, Cakes for All, Cakes in Mumbai, Best Cake Shop in Mumbai, Cake Delivery all over Mumbai, Premium Cakes of Mumbai, India. 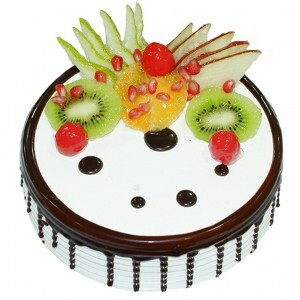 Fruity Chocolate Cakes by Hangout Cakes & More. 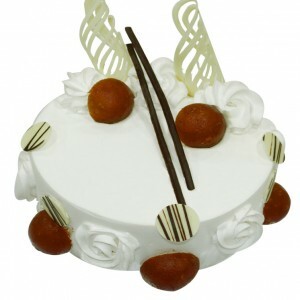 What's better than a surprise fruity splash o..
Gulab Jamun Cakes by Hangout Cakes & More. 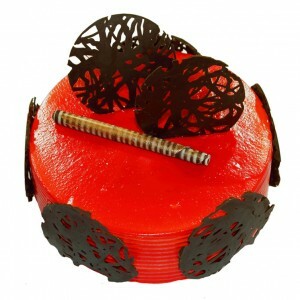 Chocolate Sponge studded with baby Gulab Jamu..
Just Fruity Cakes by Hangout Cakes & More. A healthy mind is a healthy body! But a happy mind..
Mango Magic Cakes by Hangout Cakes & More. 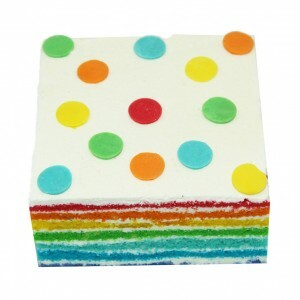 Rich, buttery vanilla cake with a dollops of ..
Rainbow Fantasy Cakes by Hangout Cakes & More. 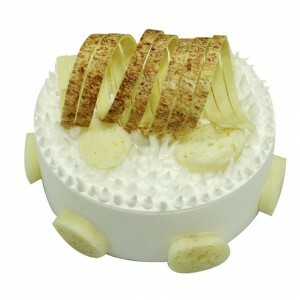 French butter cream. 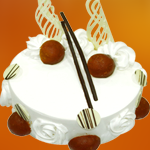 Have three words eve..
Rasgulla Cakes by Hangout Cakes & More. 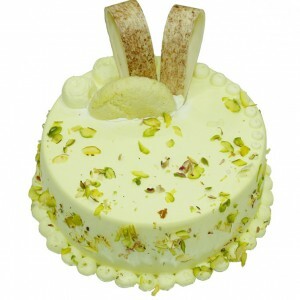 Juicy Rasgulla lined between layers of moist Van..
Rasmalai Cakes by Hangout Cakes & More. 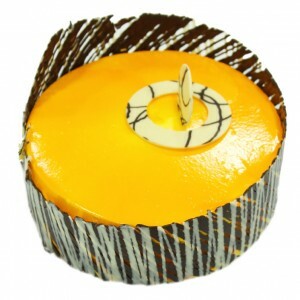 Perfect blend of Classic Vanilla Sponge, Saffron.. Strawberry Magic Cakes by Hangout Cakes & More. Fresh, chopped strawberries ad..